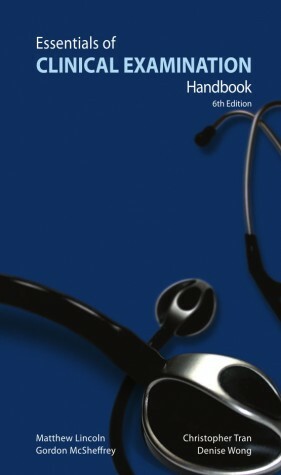 … long known as a quintessential reference title for medical students, nurses, and physician assistants. 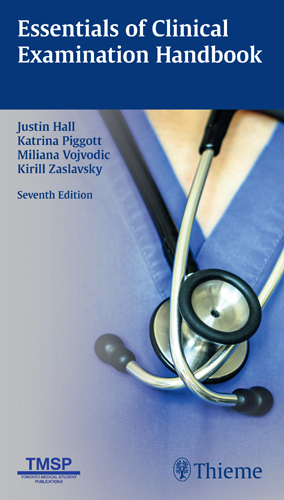 Edited by students and reviewed by faculty at the University of Toronto, the ‘Mini Toronto Notes,’ as it was sometimes known (until the Toronto Notes came out with its own smaller companion volume) is recommended among medical students especially as a concise yet comprehensive reference for history-taking and physical exams – covering both standard exams and specialty-specific diagnostic approaches. 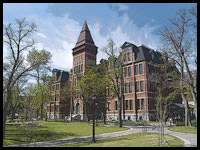 Unfortunately, The Essentials also been known as a book that can be difficult to get one’s hands on from time to time, as the UofT staff involved in its production didn’t have the advantage of being full-time publishers. … with updated and improved flow charts, mnemonics, illustrations, and clinical pearls, as well as a greater focus on evidence-based medicine across all topics. 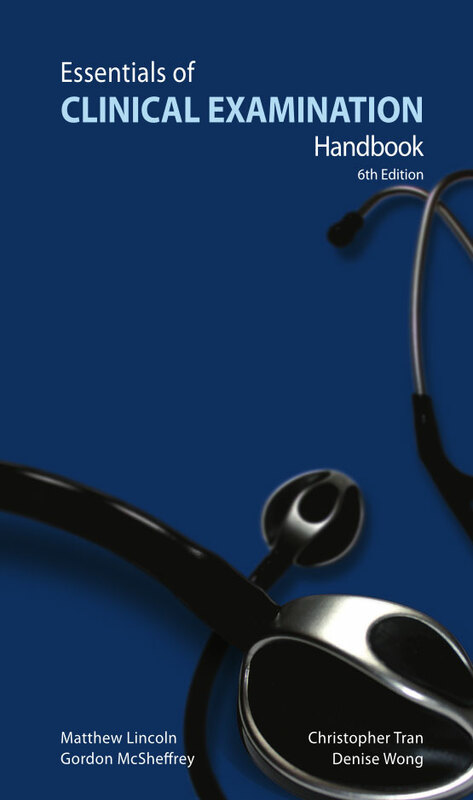 With Thieme as publisher, we should now be able to look forward to new-and-improved access to go along with the new-and-improved contents, as we offer Essentials of Clinical Examination Handbook both in-store, and online for door-to-door delivery through our virtual bookstore.